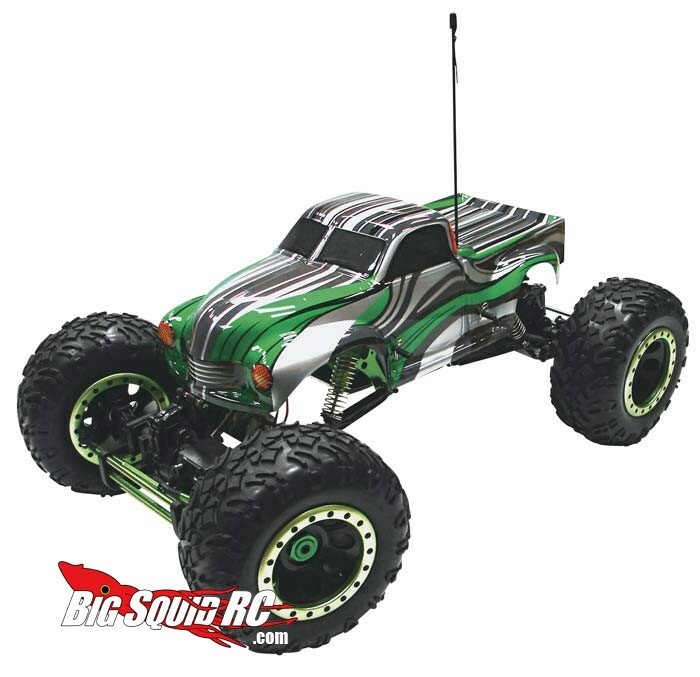 Integy Super Size Crawler RTR « Big Squid RC – RC Car and Truck News, Reviews, Videos, and More! As Cubby mentioned, Integy has a new vehicle coming out. The Integy Super Size Rock Cralwer – RTR. It’s a 1/8th scale RTR Super Class RC Rock Crawler. It comes with a roll cage, two 540 motors, 27mhz radio, esc, 1500mah pack (sure that will last long with 2 540’s) and beadlock wheels. That’s a pretty good list for under $280. If anyone gets one of these, let us know how it is.